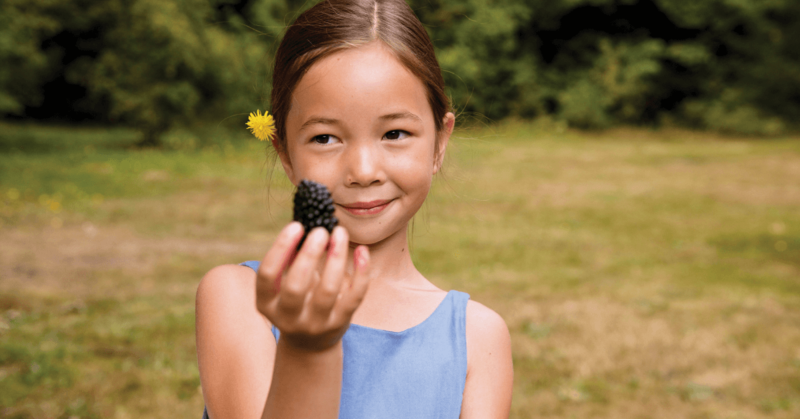 Finding treasure is not always about gold & silver…sometimes it’s finding the perfect natural treat like a beautiful ripe blackberry that has been warming in the sun. 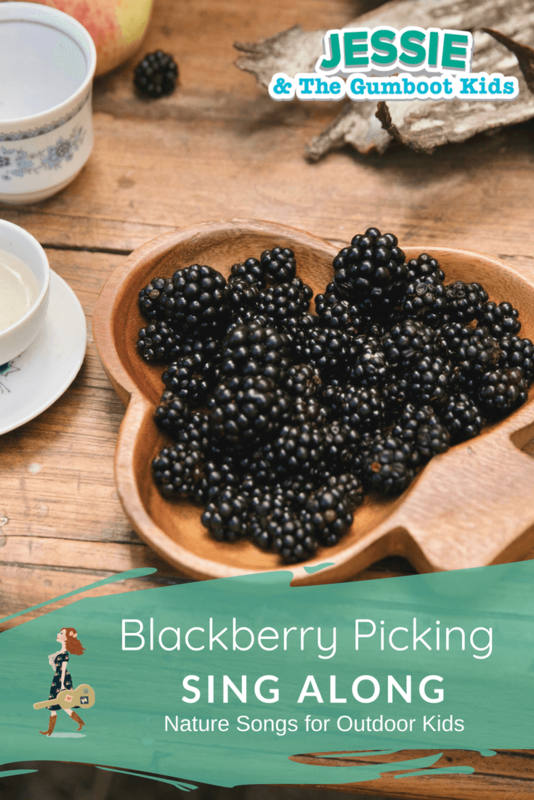 What could be better than an afternoon of blackberry picking? 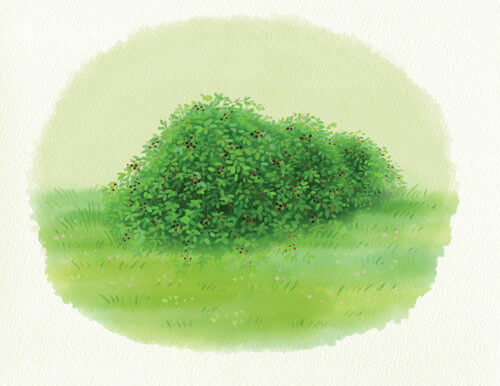 Let’s sing along with Jessie & The Gumboot Kids and celebrate nature’s treasures! Sunny days are the days for blackberry picking. Singing & dancing make your heart shine! 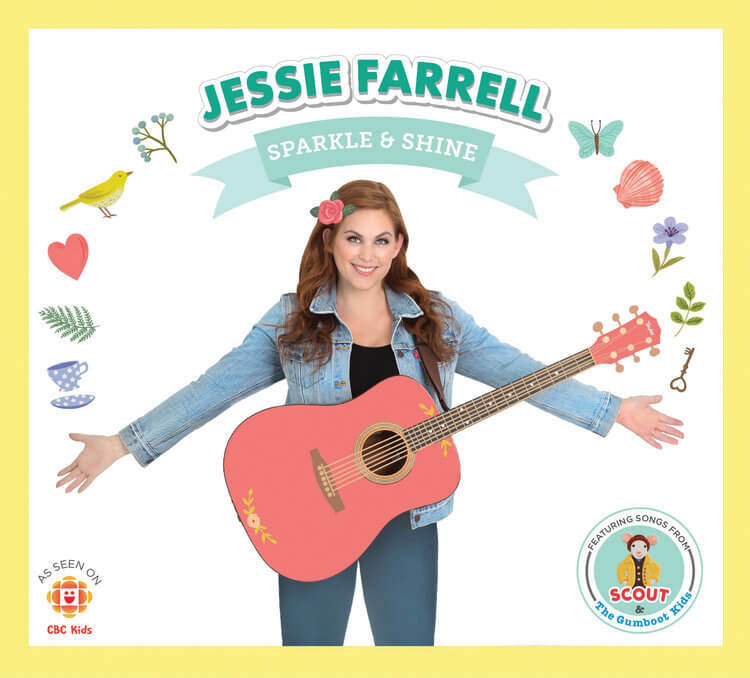 You can find this song and so many others on Jessie Farrell’s newest CD Sparkle & Shine. Gumboot Kids from around the world click here to listen to Jessie Farrell’s songs.